Do you need time to yourself to sew??? 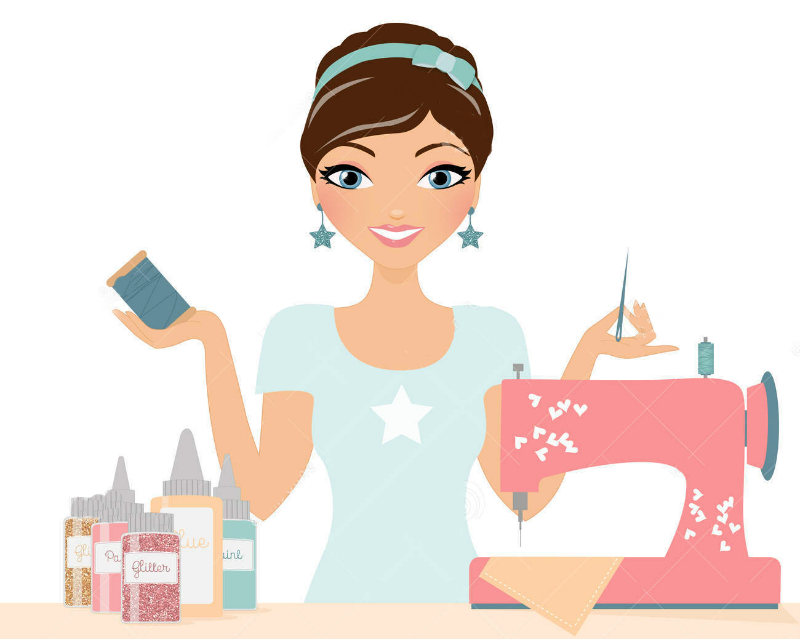 Come and join other sewing enthusiasts!! This is your night to kick out some projects for the holidays, to finish up old projects, or to just hang out with friends! Pay $5 to sign up and when you attend you'll receive a $5 credit. Class discounts will be given on any supplies needed. Gather up your projects and let's get the sewing party started! !